99 cents book promotion in the USA! 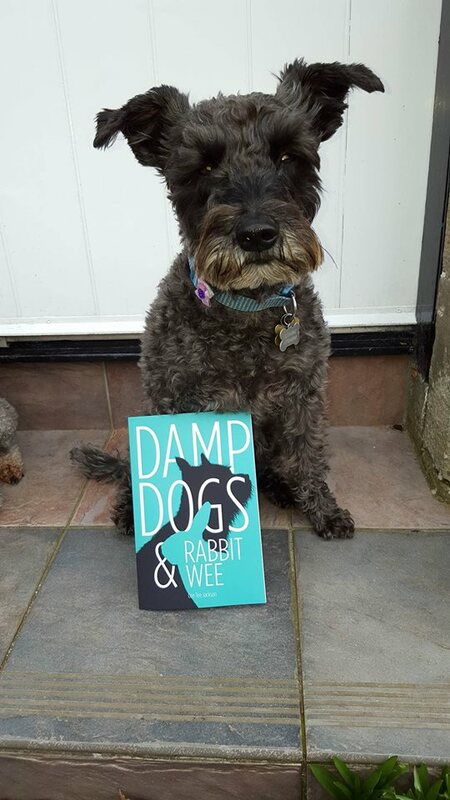 ‘Damp Dogs & Rabbit Wee’ will be on a Kindle Countdown deal from Wednesday March 23rd until Saturday, 26th. The price will be reduced to only 99 cents throughout this period, before returning to the original, $2.83. That’s a reduction of almost 67% if my arithmetic’s correct. If this were Walmart, there’d be massive advertising hoardings in the car park and along every aisle in the store. So, if anyone can help spread the word to dog / pet lovers and dog walkers in the USA by means of social media, or even personal interaction (remember those days?) then I’m on the beers. Posted by Cee Tee Jackson on March 22, 2016 in Damp Dogs & Rabbit Wee, News and tagged Amazon, bargain, book, dog walker, dogs, Kindle, pets. I hope your Kindle Countdown Deal went well and brought you some sales. I’m still finding it really hard to convince US readers to buy my book, but yours is about dogs and the Americans love dogs as much as we Brits do, so you may have had better luck!